Are you feeling overwhelmed by all the clutter in your house? 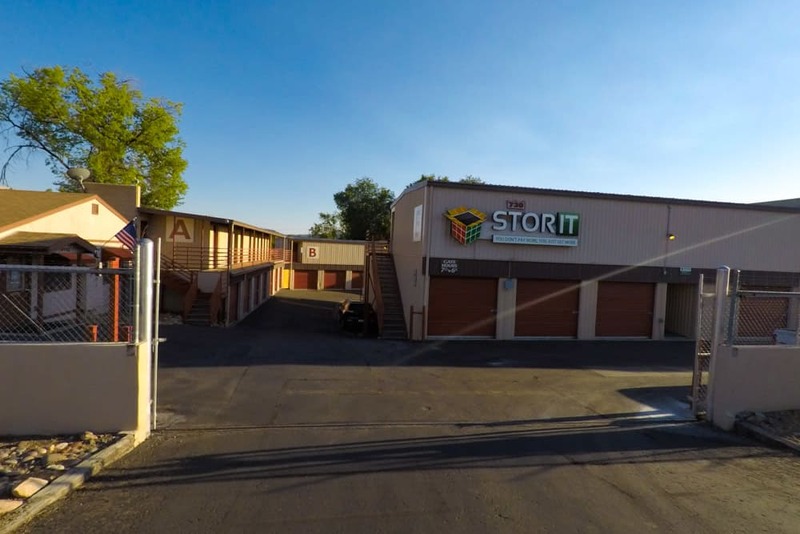 Get organized with Stor It Self Storage in Prescott, AZ. 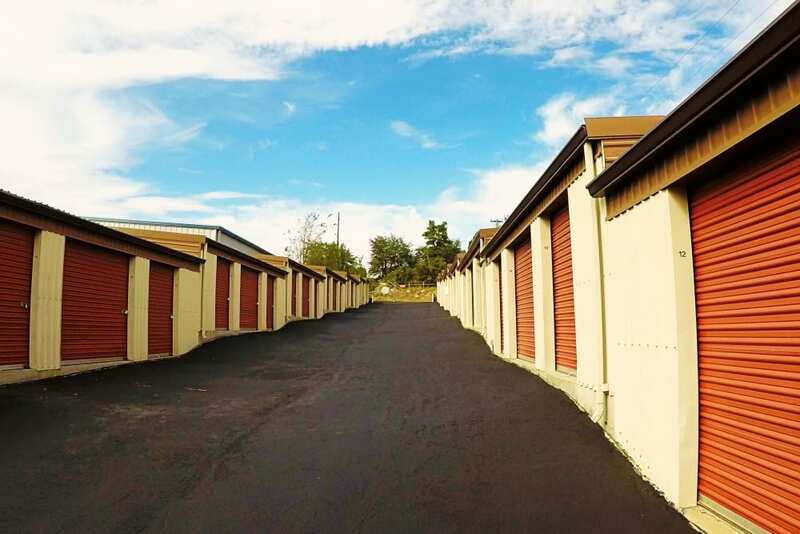 We offer residential and business storage in a great location. 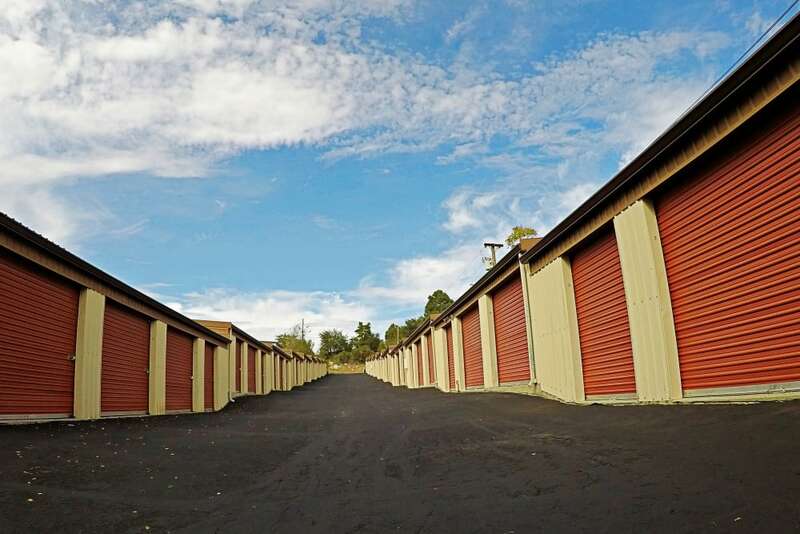 Best of all, we offer a wide selection of storage unit sizes, so you can be sure we will have a unit to meet your unique needs. 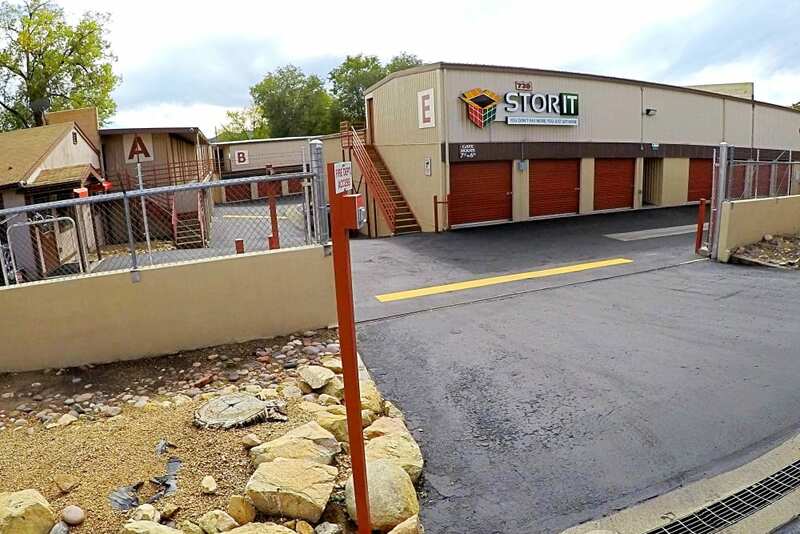 Get fast and easy directions to Stor It Self Storage! 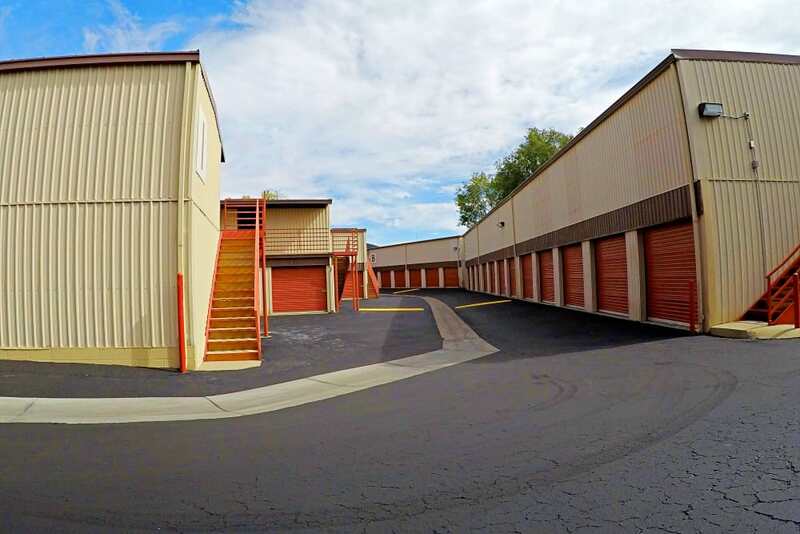 Stor It Self Storage offers one of the most convenient locations in Prescott. Just minutes from highways and other major streets, we make it easy to stop in on your way to work or after dropping the kids off at school.